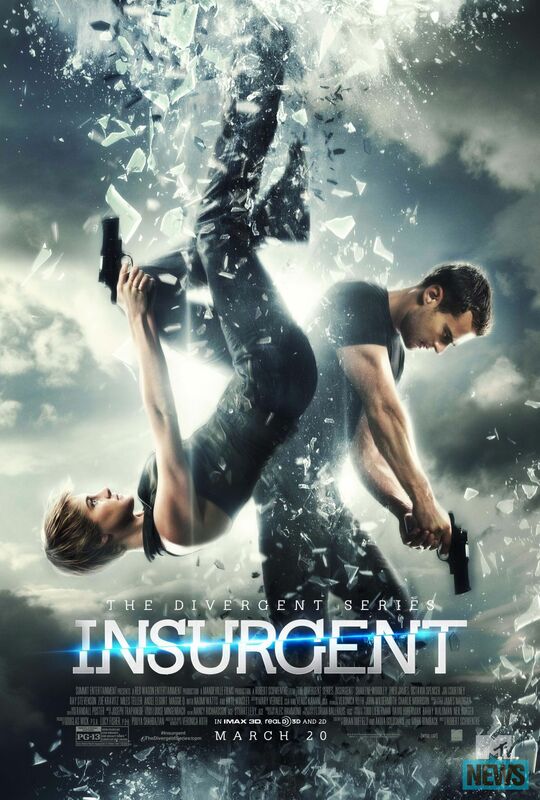 See Final Poster for ‘INSURGENT’ featuring Tris and Four! 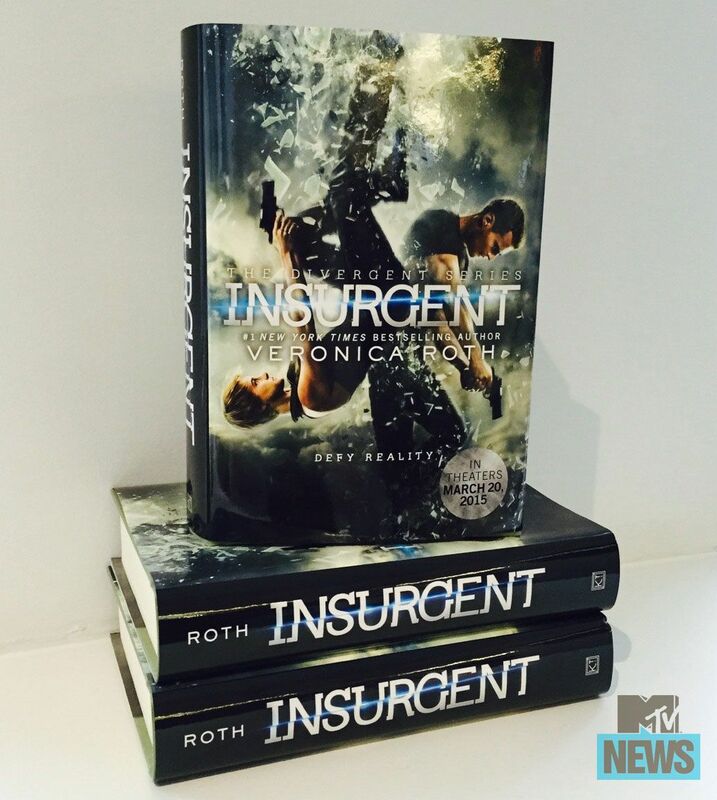 The final poster for Insurgent has finally arrived. The poster features Tris and Four both holding guns. 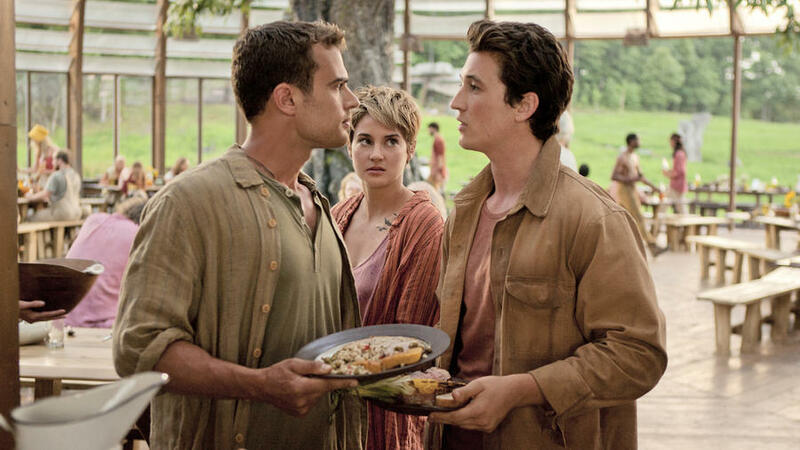 Insurgent opens in 2D, 3D and IMAX 3D on March 20. New ‘Insurgent’ trailer to debut on Sunday and final poster revealed! At just 50 days away from ‘The Divergent Series: Insurgent’ we have great news: the official Divergent account on Twitter posted a video today, featuring Shailene Woodley and announcing that a new ‘Insurgent’ trailer will come out this Sunday during the Super Bowl Pre-Game Show! Also, MTV revealed the final poster for the movie, which shows Tris (Shailene Woodley) and Four (Theo James) defying reality! And there’s even more: check out MTV News tomorrow at 12pm ET to get an exclusive sneak peek of the trailer! Already had a heart attack? Comment below. Categories: Four/Tobias, Insurgent, Insurgent Movie, Insurgent News, Insurgent trailer, Tris | Tags: four, Insurgent, insurgent movie, Insurgent News, tris prior | Permalink.